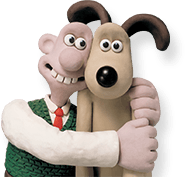 These clay building workshops offer a truly unique experience and the opportunity to learn from expert model makers how to make world famous Aardman characters. Animate It! Live is a brand new live show featuring Shaun the Sheep, Morph and Wallace & Gromit.